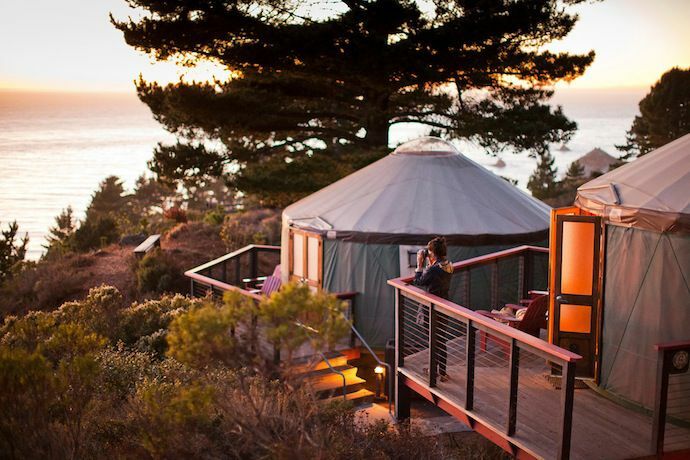 We respond to the needs of expanding touristic trends, thats why we create natural places with luxurious character – glamping. 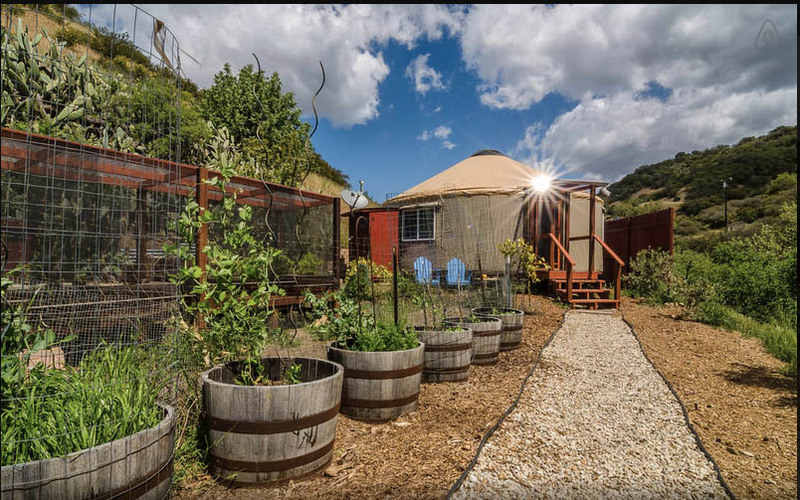 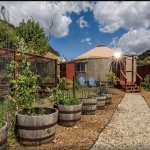 We extend our offer for those who dream about creating their own unique and modern tourism farm or willing to expand existing one and turning it into the glamping. 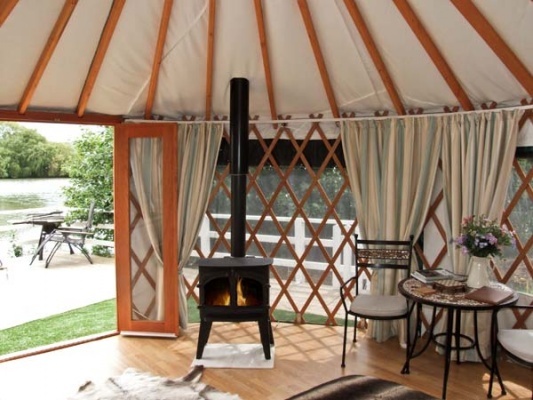 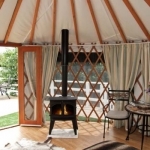 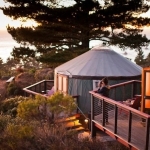 We unite the crew of designers, architects, and engineers to create complete project, from site preparation to spending day in cozy, heated yurt or maybe relax in a hammock or hot barrell bath. 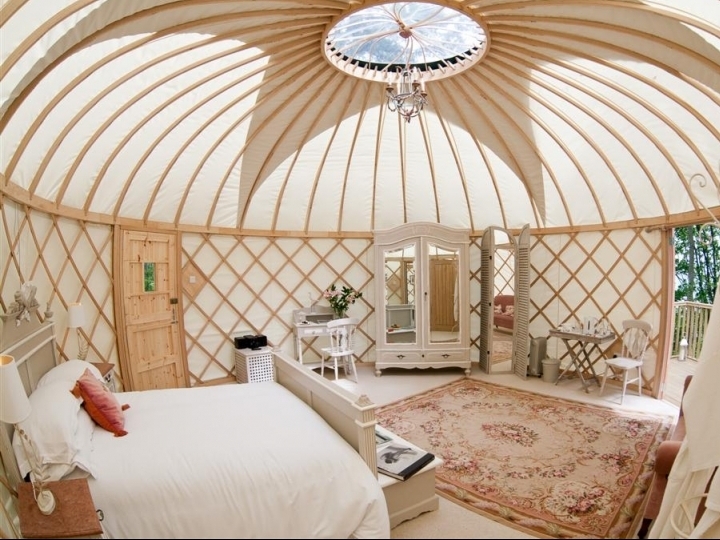 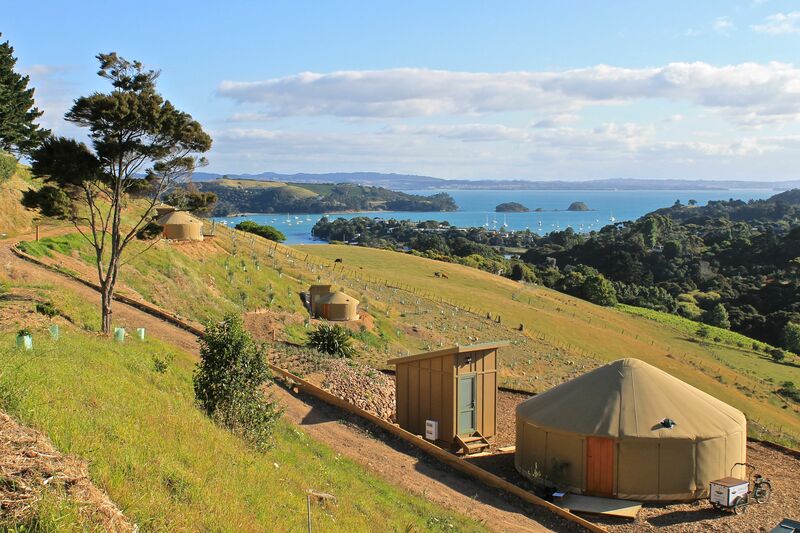 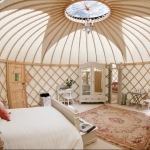 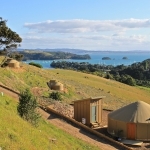 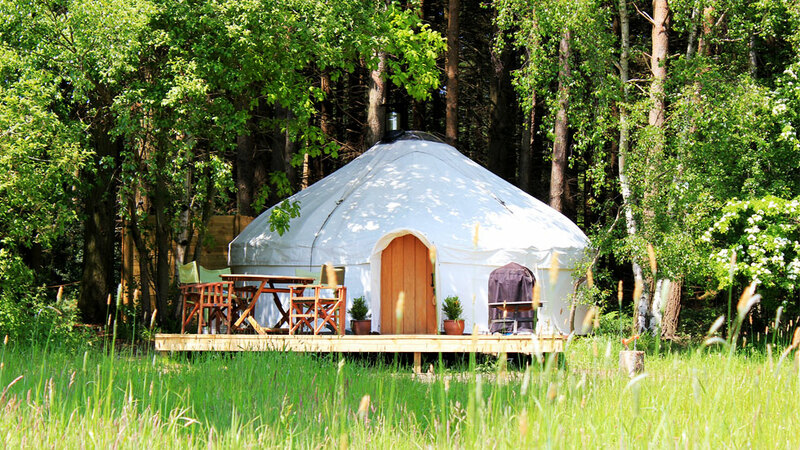 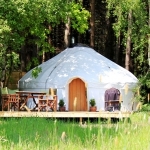 Create with us Your own unique business, based on a modern glamping.